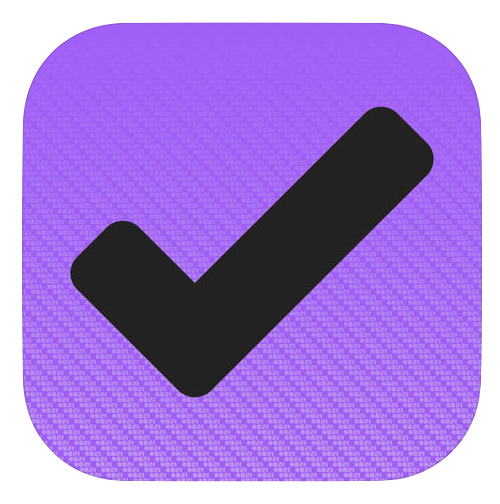 This week the Omni Group released version 3 of OmniFocus for iPhone and iPad (with version 3 for Mac coming later this summer). There are few applications I use more than OmniFocus. I started with the beta before OmniFocus version 1, and I’ve used it continuously since then. While I’ve flirted with other task management applications, OmniFocus is my one and only, and now it is up to version 3. So what’s new? Quite a lot. Traditionally, OmniFocus had three ways to index a task: by project, by context, by flag status. With the new version, context has been replaced by tags. The benefit of tags is that it adds a lot more dimension to ways you can slice and dice your tasks. Traditionally, following GTD cannon, context was used to put a task in a certain place or with a certain person. For example, some tasks can only be done on your Mac or with a certain co-worker. However, with traditional contexts you could not qualify a task by both a person and a location because there was only one dimension of a context. That’s not true anymore. You can now put any number of tags on a task, giving you much more power to filter tasks. Using the above example, I can put a task that has both the “Home” and “Daisy” tags applied. I could then create a custom perspective based on those two flags so, when Daisy is around at home, I can filter down to all tasks holding down those two tags. This isn’t, however, limited to just locations and people. You can add tags based on any criteria. I’ve been experimenting with tags based on energy level, so when I'm in the afternoon doldrums, I can have OmniFocus show me just a list of “brain dead” tasks I can check off without needing to concentrate. I'm also experimenting with certain classifications of work. For example, I’ve created a tag that relates to a very specific online corporate filing I do for some of my legal clients. It’s a massive pain in the neck to get logged in, and that process started so now, with a tag, I can easily get a list of all those filings (regardless of project) once I do log in to the creaky government flash-based website and batch the filings all at once. Another use for tags in my experimentation so far is to get much more granular with location. This workflow really combines two new features, tags plus granular notifications. With the new version of OmniFocus, you can set a per-tag notification. You can also set specific geographic locations to tags. This opens up the use of locations in all new ways. 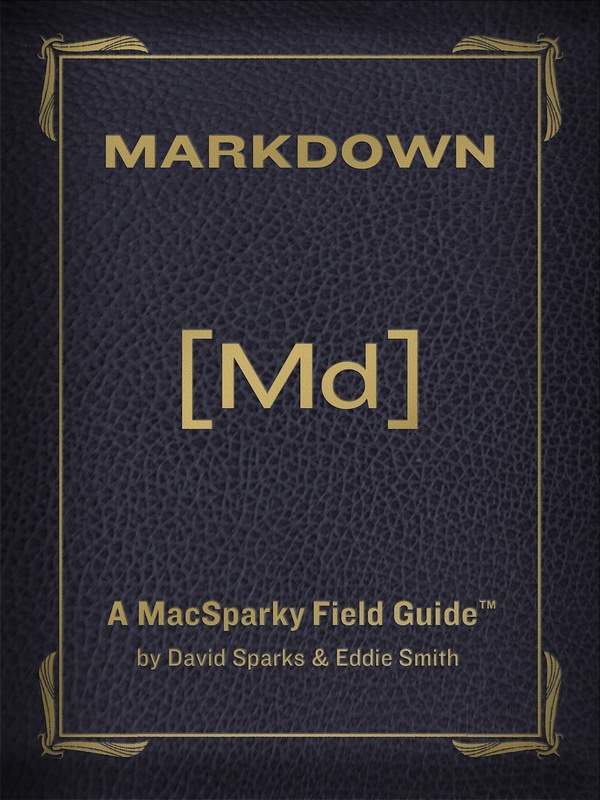 For example, when I was finishing up the iPhone Field Guide, I had a long list of pictures and video to add to the book. I decided Disneyland would be a better subject than my home, so I created a tag in OmniFocus 3 based on the Disneyland location and then set an alert based on the geo-boundary. Then, as I was walking into Disneyland with the family, I'd get a notice reminding me to take a few pictures for the book. It worked great. I’ve been adding more locations tags with places I go often like the grocery store, the post office, Target, and the hardware store so whenever I go in, I get a notification and can take a look at my list. Because this is tag based, it can pull items tagged to my location out of any of my projects. A lot of folks like to set their tasks in an A-B-C priority order. You can do that. You can do whatever floats your boat. Make tags for tasks you just want to perform in the morning. Make tags for tasks you’ll only perform while drinking tea. You can even tag tasks that are only relevant on a full moon if that floats your boat. Tag implementation in OmniFocus is easy. You just tap the tag button and then tap on an existing tag or type in a new one. From the tag view, you can set tag status, location, and how notifications trigger. For example, my Disneyland notification tag triggers when I arrive. I could alternatively set a different notification when I'm leaving. All of your tags will work inside custom perspectives, or you can go to your tag list and look through them. What About Projects and Flags? So what about the other two traditional OmniFocus task sorting criteria, projects and flags? They’re both still there and for good reason. Projects are a completely different way to think about and organize your tasks. While you could abandon projects and use tags instead, that’s a bad idea. Projects are often hierarchical and even with an extensive tagging system, a separate sort by project still makes sense. Likewise, flags deserve to survive. Flags are the easiest designator to apply to a task. 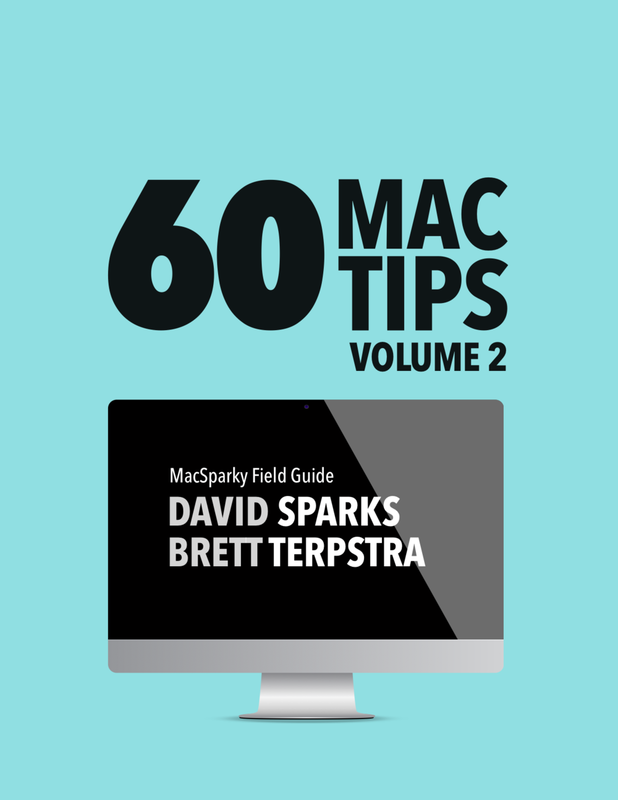 On the Mac, it’s one click of the mouse (or even easier, one keyboard shortcut Shift-Command-L). On iPhone and iPad, applying a flag takes just one tap. Applying tags takes at least two taps and a little scrolling if you’ve got a long list. Flags needed to stay. There is no limit when it comes to tags. That’s the blessing and the curse of tags. When I say you can go nuts with tags, I mean that in the you-can-make-yourself-crazy sort of way. The trick to this will be to figure what tags work for you and try not to go too far past that. After all, you should manage your task app, not the opposite. I wasn’t initially on the tag bandwagon because I thought it could become too fiddly. But in hindsight that was short-sighted. Tags are only as fiddly as you want to make them and they are a nice, powerful addition to OmniFocus 3. Best of all, the implementation is painless. It feels just like old contexts, but there are more (or less) of them depending on your preference. As mentioned above, notifications are also now much more powerful. You can set notifications based on location, tag, and even set custom notifications on a per task basis. One of the things I like best about the new notification system is that allows you to get granular with a few of your tasks, without getting granular with all of your tasks. I'm using this new features, but carefully. Selective use of this new feature can make a big difference in getting you the notifications that are important to you without overwhelming you. One traditional feature gap between iOS and the Mac version of OmniFocus for the longest time was batch editing. On the Mac, you can select multiple items and, using the inspector, perform actions on them. If you want to take the rest of today's tasks and push them to a deferred date of next week, you can do that easily. Historically, however, you could not do that on the iPhone or iPad. Instead, you had to select each individual task and make the adjustment on a per-task basis. That is not true anymore. Now tapping the "edit" button, you can select multiple tasks sequentially or out of order. Once you've made your selections, tap on the Inspector button, and then you can make any changes to the selected tasks just as you would on your Mac. This, combined with the customizable inspector covered later, makes this new version of OmniFocus, particularly on the iPad, a powerful tool for managing long lists of tasks at once. I am not, however, entirely sold on the interface for batch edits. Once you are done with your change, you must remember to tap on the “done” button. If not, your selections remain selected, and further actions will change them yet again. A few times during the beta, I'd batch edit one group of tasks and then select a second group of tasks without first tapping the ‘Done’ button, resulting me in making the second group changes to both groups. You don’t make that mistake many times without remembering to press the ‘Done’ button in the future, but I think this could be a bit more idiot-proof. Regardless, I often batch edit tasks, and at this point, the ability to do so on my iPhone and iPad is a significant improvement to my OmniFocus workflow. A common mark against OmniFocus is its complexity. This is a powerful application a lot of tools to help you get your work done. While the OmniFocus tool chest is big, you don’t need to use them all. If all you need is a hammer, it has a hammer. For example, one option that OmniFocus includes is the ability to attach time estimates to tasks. Time estimates can help you budget your time and keep you more realistic about the number of tasks you’ll complete in a day. It’s a great feature that I never use. With version 3, I can customize the inspector and, essentially, hide the time estimate field in the inspector so I don’t have to look at something I'm not going to use. I can also re-order the inspector items. Maybe you rarely use flags but want the occasional ability to use them, put it at the bottom of the visible inspector. Perhaps you use flags every day, put it at the top. The custom inspector lets you make the app give you precisely what you want and how you want it. No more. OmniFocus has always supported repeating tasks. The trouble is for the app to figure out exactly what kind of repeating task the user needs. Do you need a certain task to show up every Thursday or do you just need a task to repeat ten days after the last time you marked it complete? With version 3, the Omni Group rethought the interface for setting up repeating tasks. It kept all the power but made the feature significantly easier to use showing you, again, only as much complexity as you ask for. The Forecast view places your calendar events into your task list in relation to their times. For example, if you have a meeting at 9 and a task deferred until 10, the meeting shows up first. Seeing this for the first time is one of those “aha” moments where it becomes obvious that displaying calendar events and tasks together should have always been like this. You can also now select a specific tag to show up in forecast view. If you want to assign specific tasks to a “today” tag, this is a great way to selectively see them in your forecast. You can now manually reorder tasks within a specific tag. Nice. With the pro version, you can use simple logic, like “all”, “any”, and “none” when filtering tasks. While we wait for version 3 on the Mac with full tag support, the Mac currently sees the first selected tag as the context. This has not been a problem for me at all throughout the beta. When I first heard about the significant changes coming with version 3, I worried that OmniFocus was in jeopardy of losing touch with its essential essence. With an app as robust as OmniFocus, change for the sake of change and not necessarily improvement is bad. Spending time with OmniFocus 3 throughout the beta, I'm happy to report that is not a problem. The changes made to version 3 all seem to simultaneously focus on making the application more natural to use while at the same time adding even more power. Version 3 is an improvement over version 2 without sacrificing the things I loved about version 2 like easy capture, review mode, custom perspectives and all of the rest of the OmniFocus goodness. My congratulations go the OmniFocus team. My favorite task manager just got better. 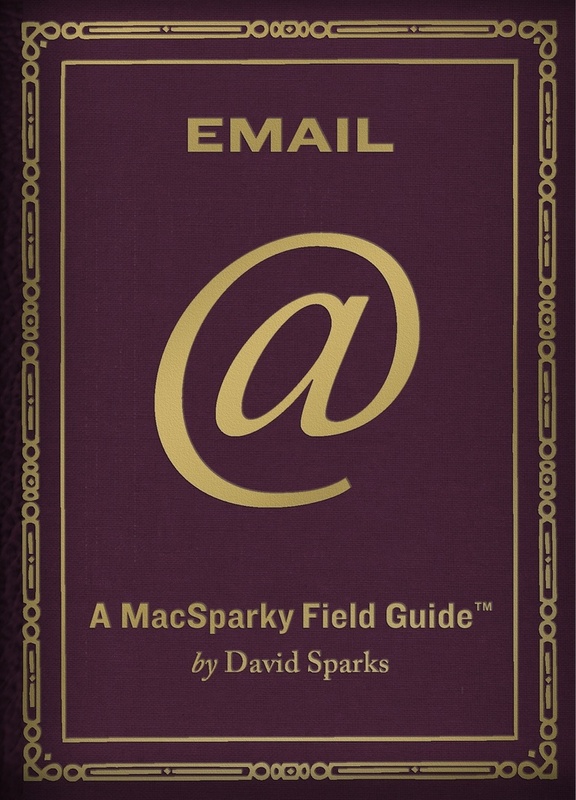 What about the OmniFocus Video Field Guide? 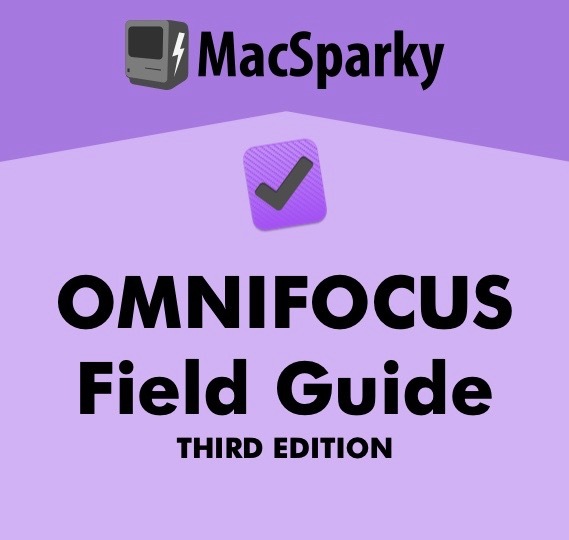 There will be a new version of the OmniFocus Video Field Guide as soon as the Omni Group releases OmniFocus for both iOS and Mac. 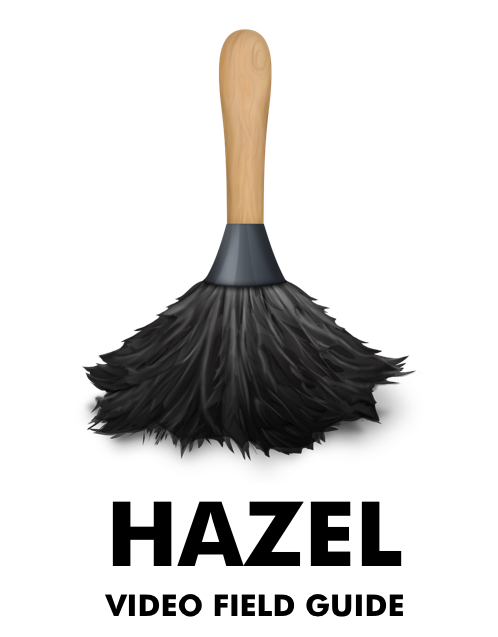 I'm going to call it version 3 to match the OmniFocus release and avoid a whole lot of confusion. I'm already neck deep in the outline and looking forward to starting recording as soon as the Mac version gets closer to shipping. This will be a new purchase because I’ll be making an entirely new screencast from scratch. It’s going to include all of the version 3 goodness and several new workflows for task management that I’ve been experimenting with. If you buy the current video during 2018 and send me proof of purchase (Vimeo doesn’t tell me who buys), I’ll send you a free code when version 3 releases.